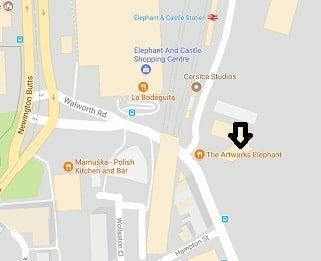 Are you looking for sports massage in Elephant and Castle? Using a variety of massage techniques, including deep tissue massage and trigger point therapy, sports massage can alleviate the stresses and strains that build up in your muscles from the physical demands placed on your body during sport, work, or poor posture. Due to my in-depth anatomy and physiology training, I can make sure that treatment is specific to you and your individual needs. 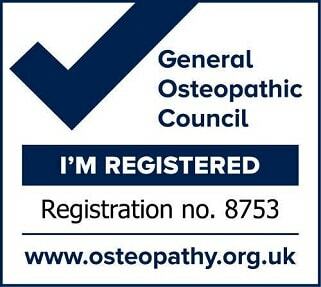 Often patients are unsure whether they would benefit more from a deep tissue massage or from an osteopathic treatment – I can ensure that you receive the most appropriate treatment for you. Whether you are hoping to prevent injuries or just have a relaxing hour for yourself, everyone can benefit from sports massage treatment.